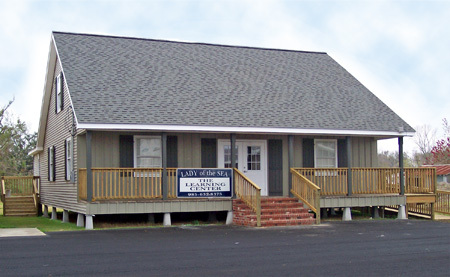 The main goal of THE LEARNING CENTER of Lady of the Sea General Hospital is to provide high quality education programs and health screenings for the people of our community. 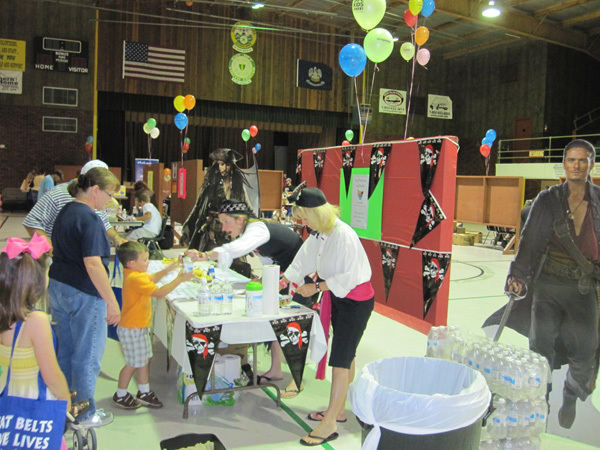 We offer many educational programs and medical services to the community of South Lafourche, and many events are free of charge. Check our CALENDAR OF EVENTS for the topic, date and time for Learning Center events! 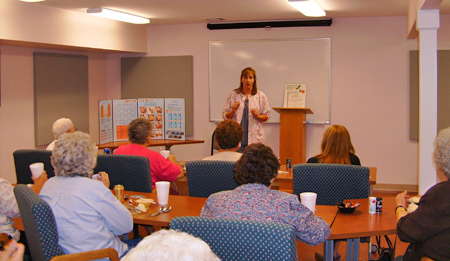 Lunch 'N Learn is an educational program held for the people of our community at The Learning Center building located directly behind the hospital. Topics are presented on different subjects of interest. A meal and an educational seminar are provided free of charge to those who attend. Although Lunch 'N Learn is a FREE event, advance registration is required. Many different topics have been addresses such as: "Proper Hydration of the Body", "Toast to the Holidays", "Diabetes, Diet and High Blood Pressure". Other topics such as "Knowing when to call your Pediatrician", "Cancer and You", "Eye Care", "Hypertension", and "Women and High Blood Pressure", "The ABC's of Self Esteem", and "Disciplining your Toddler". 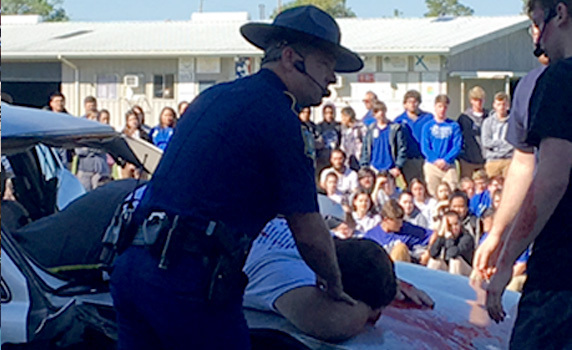 Lady of the Sea General Hospital participates in a mock fatal car crash aimed at teaching real life lessons to teenagers at South Lafourche High School. Lady of the Sea and other first responder agencies through the Sudden Impact Program team up to help prevent accidents caused by impaired and distracted driving. For more information on the program, click here. The Safe Sitter program is a medically accurate instructional series that teaches young adolescents how to handle emergencies when caring for younger children. Safe Sitter classes are offered to girls and boys ages 11 to 13. The goal of Safe Sitter is to reduce the number of accidental and preventable deaths among children being cared for by babysitters. Thousands of young adolescents across the country have been trained by Safe Sitter to handle life-threatening emergencies. 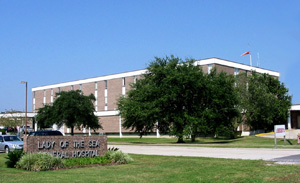 Lady of the Sea General Hospital has sponsored Safe Sitter classes for the past few years through The Learning Center. 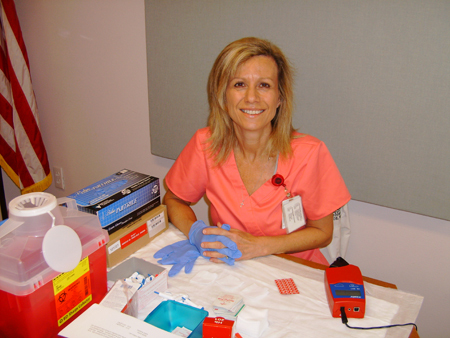 Certified personnel teach all medical information. 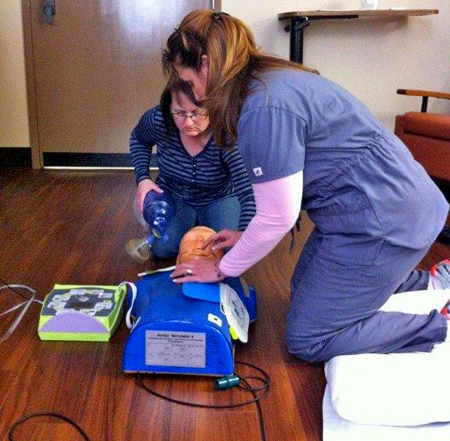 During the course, students get hands-on practice in basic lifesaving techniques so they are prepared to act in a crisis. 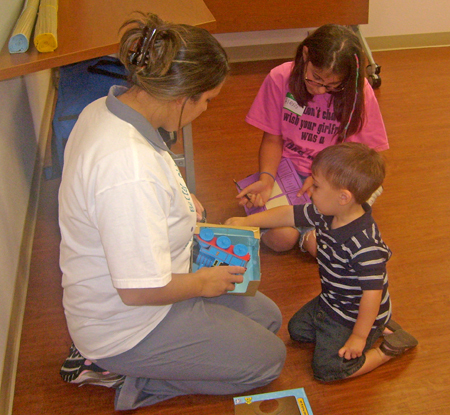 Safe Sitter participants also receive helpful tips to make them more confident care givers. They learn safety and security precautions such as what to do if a stranger comes to the door and when and how to call for help. 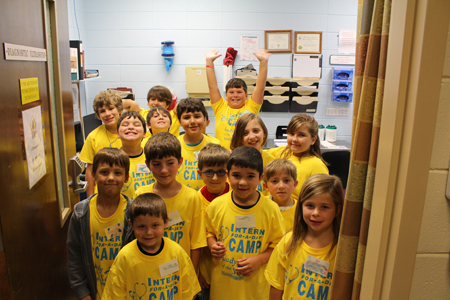 They receive information on child development and age-appropriate activities. They also learn about the business aspect of babysitting. To successfully complete the Safe Sitter program, the students have to pass a rigorous practical and written test to show that they have mastered the key concepts and have mastered the skills necessary to handle an emergency.